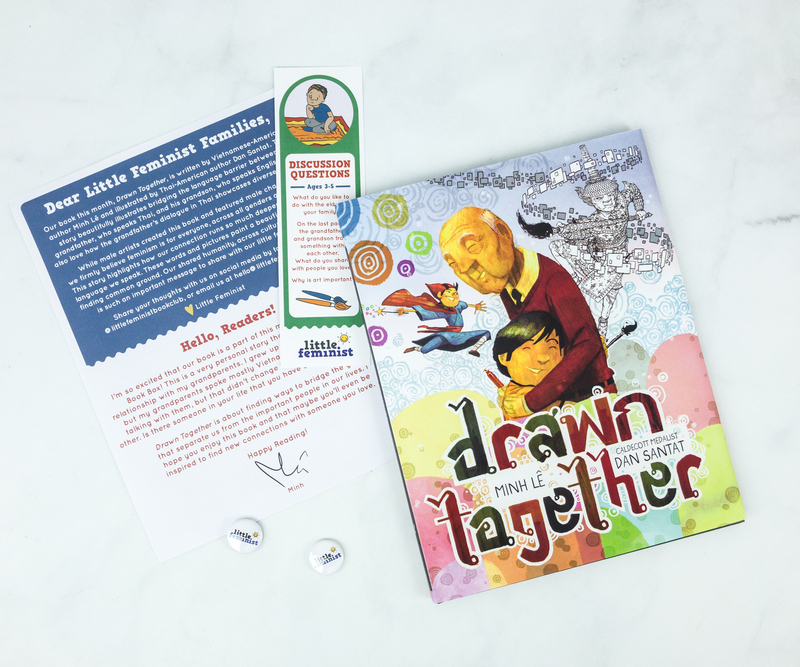 Check out the inspiring featured book in Little Feminist Book Club March 2019 box! Here’s the review + Coupon! 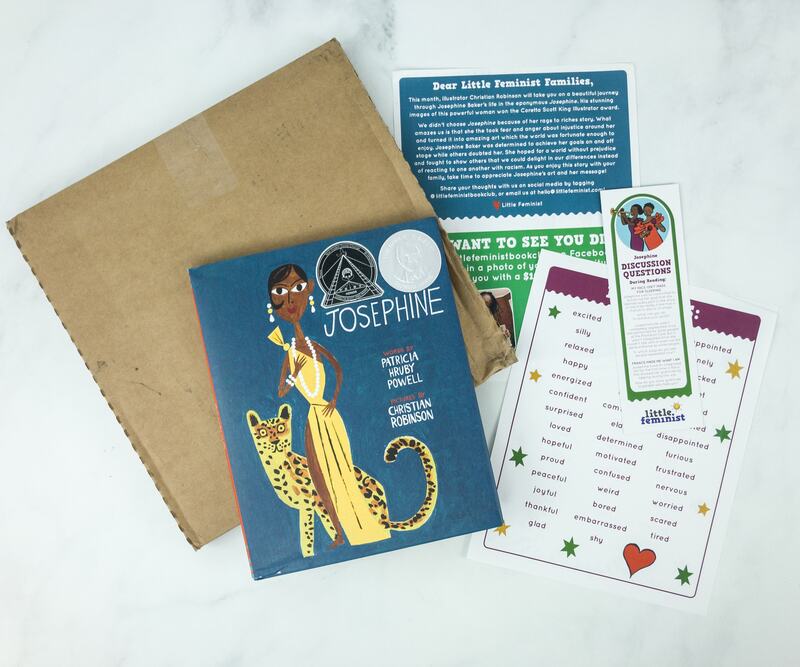 Check out the featured book in Little Feminist Book Club February 2019 box! Here’s the review + coupon! Little Feminist Book Club sends hand-selected books every month. 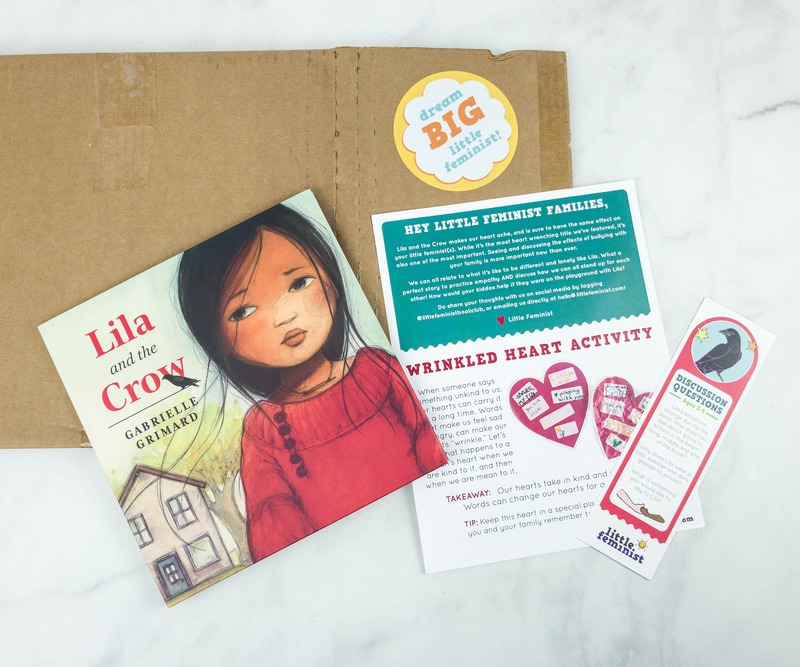 Read the February 2019 box review for 7-9-year-olds + grab coupon code! 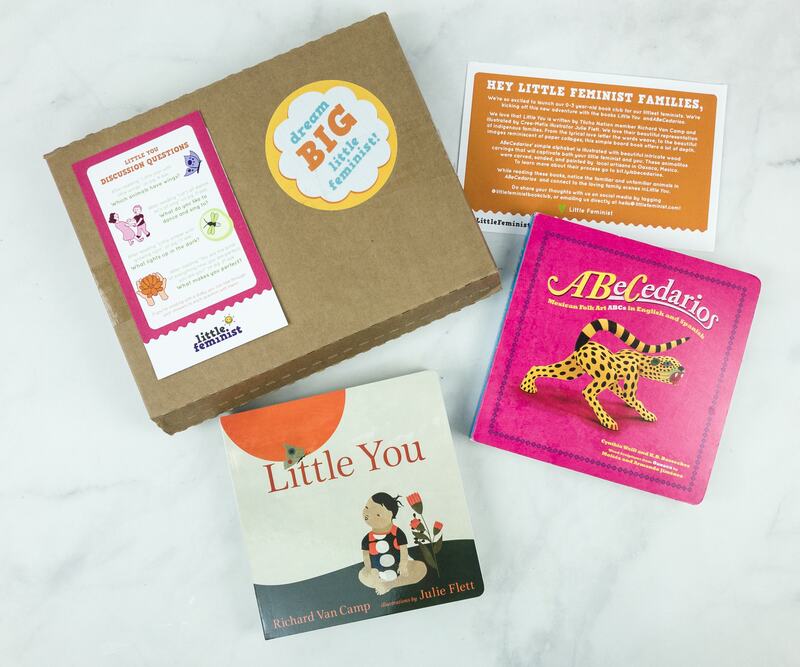 Check out the board books featured in Little Feminist Book Club February 2019 box! Here’s the review + coupon code! Little Feminist Book Club sends hand-selected books every month. 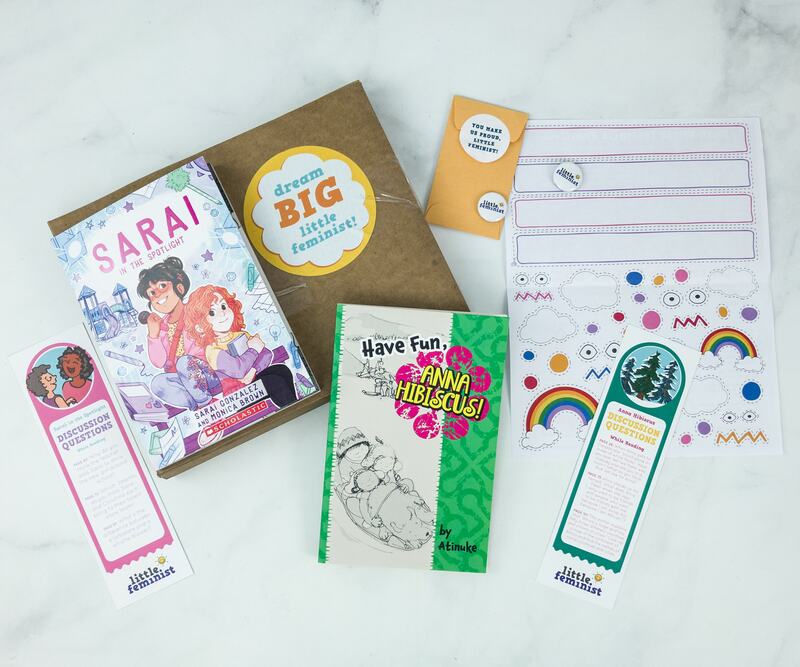 Read the December 2018 box review for 7-9-year-olds + grab coupon code! 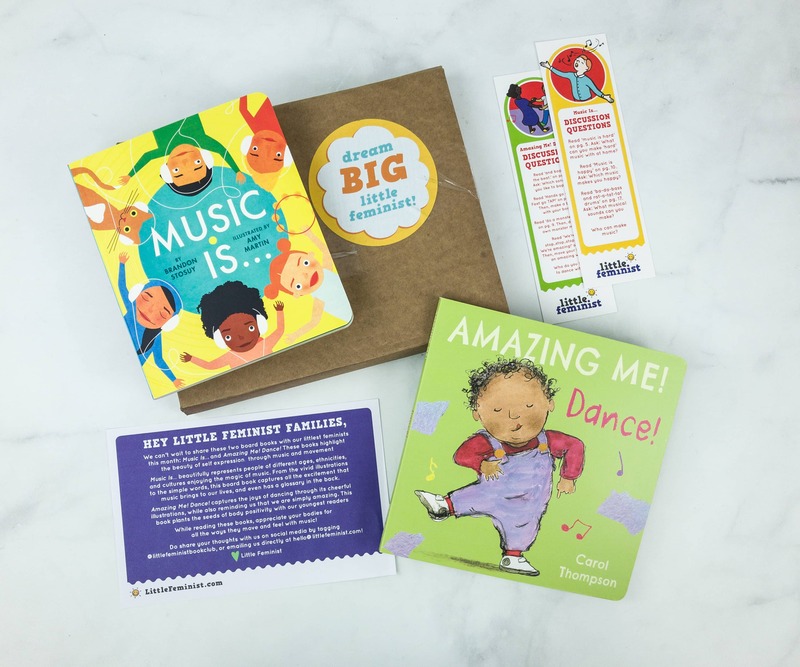 Check out the board books featured in Little Feminist Book Club December 2018 box review + coupon code! 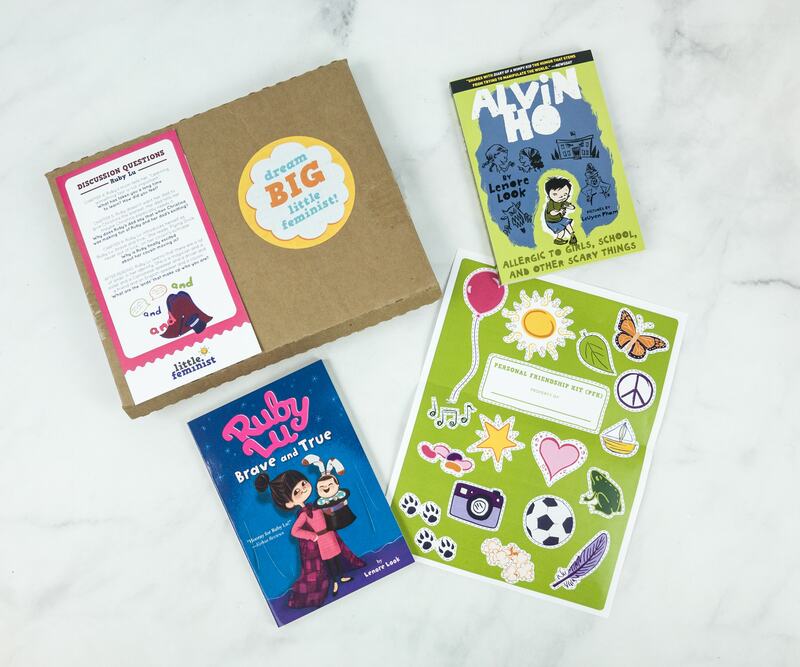 Check out the featured book in Little Feminist Book Club December 2018 box + grab coupon code!